Risk factors for many eye conditions have no signs or symptoms and often, children don’t realize they’re having trouble seeing well because they’ve never known anything different. 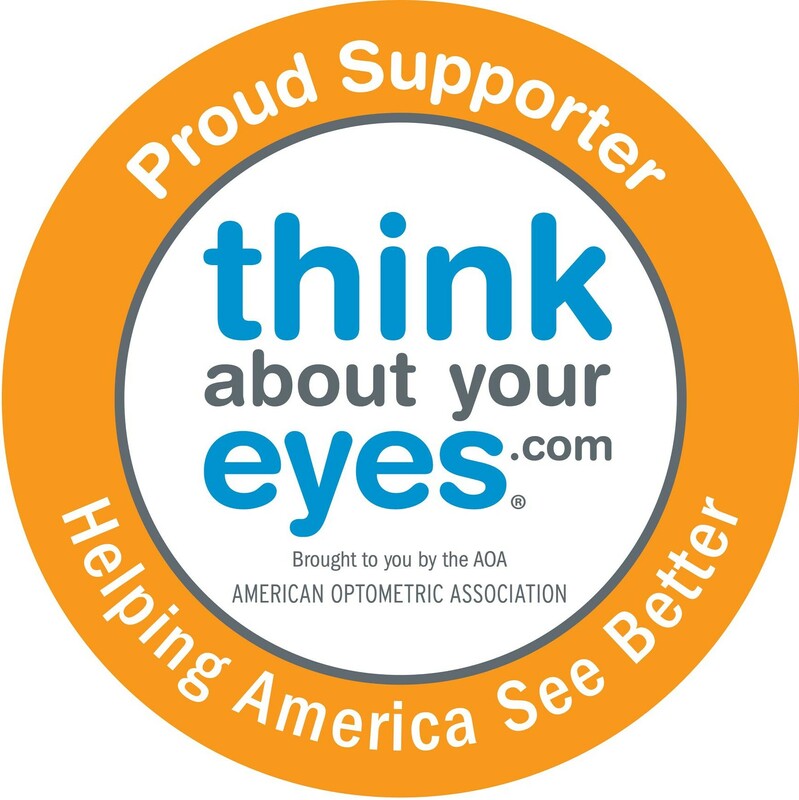 It’s up to us as parents, educators, and healthcare providers to make sure kids are visiting an optometrist for an annual, comprehensive eye exam — one that does more than screen for nearsightedness or farsightedness. The video gives a robust overview of the pediatric eye exam and the role vision plays in ones ability to comprehend and retain information. Use our doctor locator to find a New Jersey optometric physician near you and schedule your child’s eye exam today. It could make all the difference!